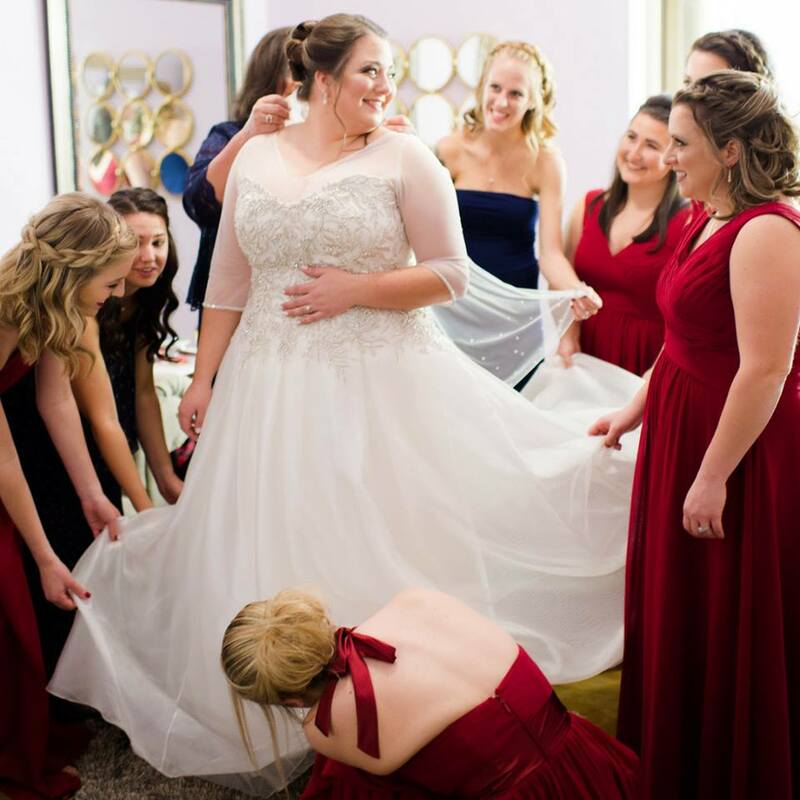 Every bride, regardless of shape or size, should experience the joy of finding her wedding dress. 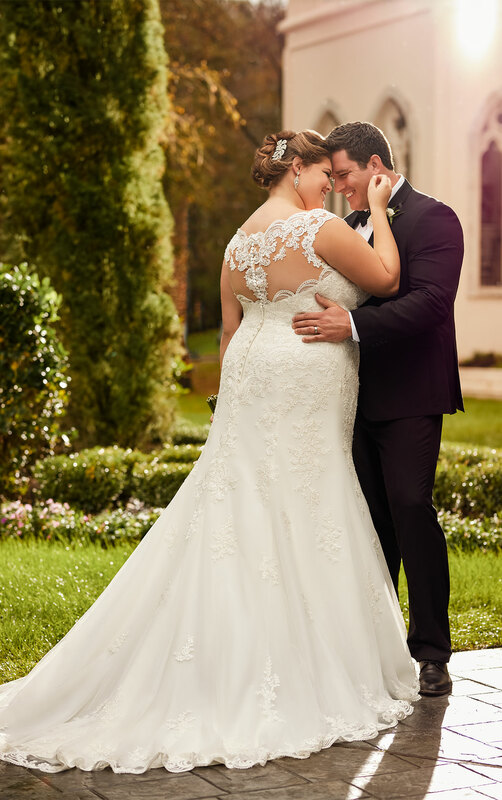 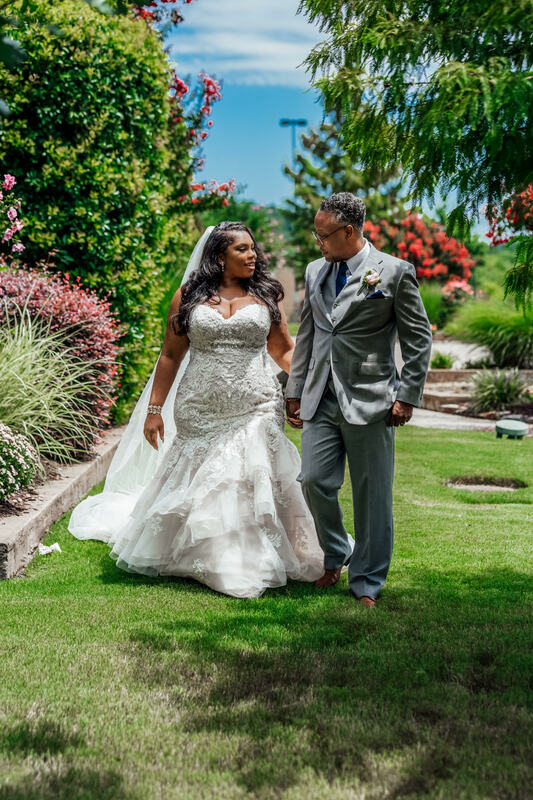 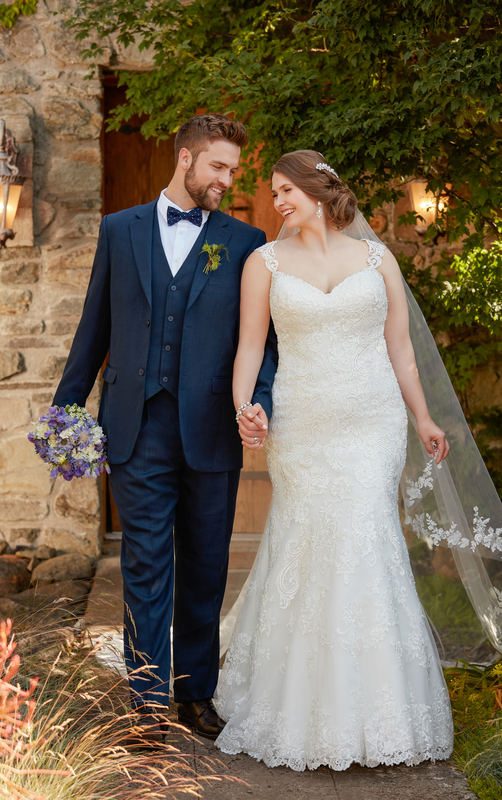 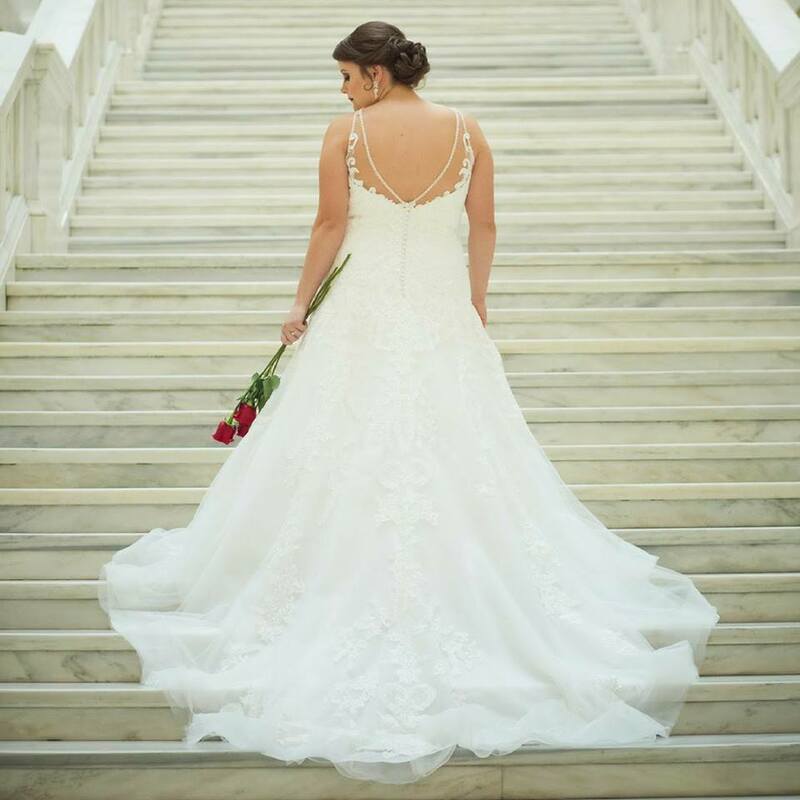 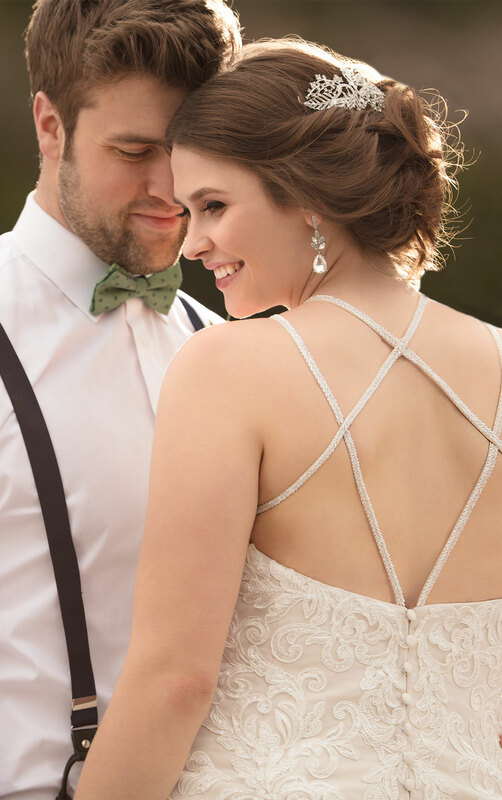 We at The Bridal Cottage carry sample size wedding dresses up to a size 30, and are able to order up to a size 34 in some of our dresses. 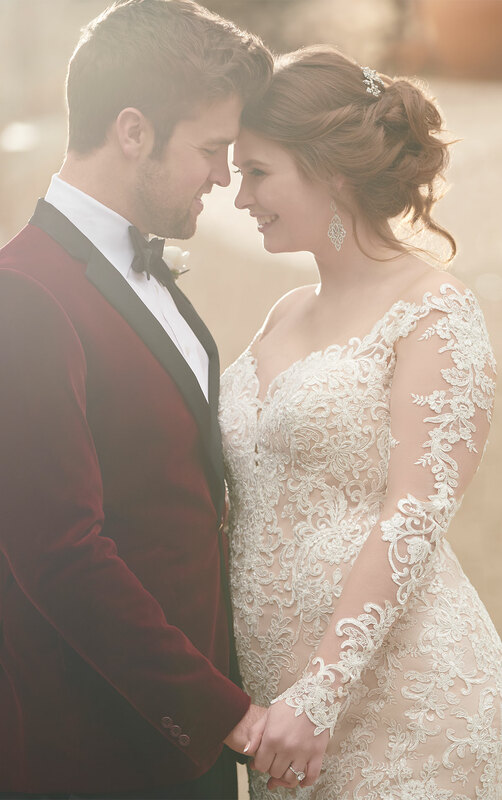 We have partnered with our designer Essense of Australia, to bring our brides a variety of wedding dresses to fit every silhouette and body. 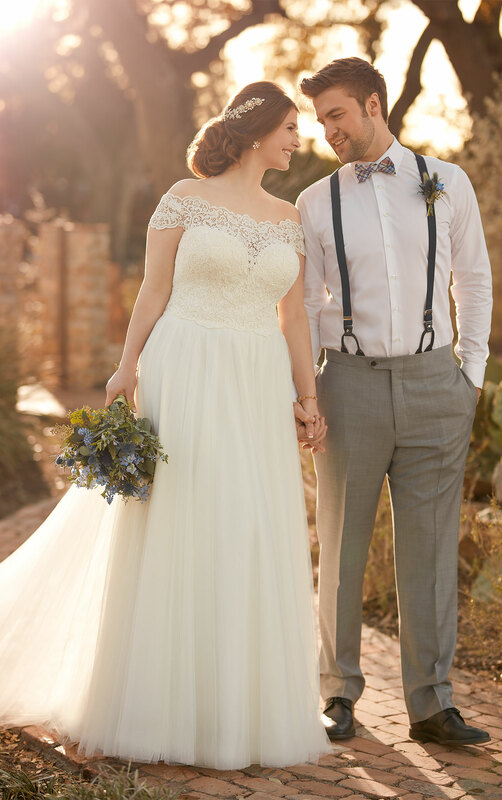 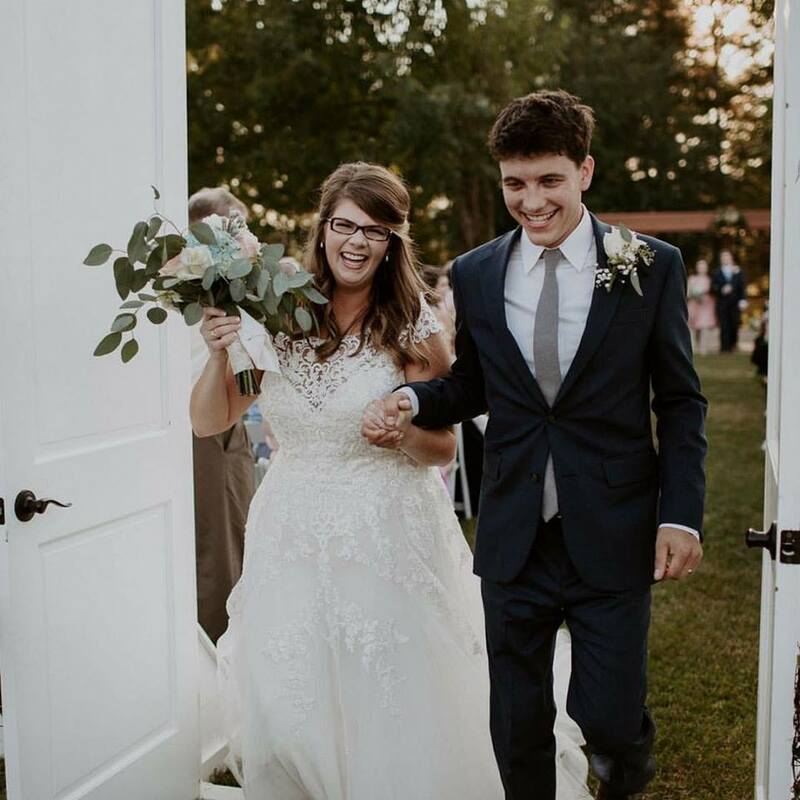 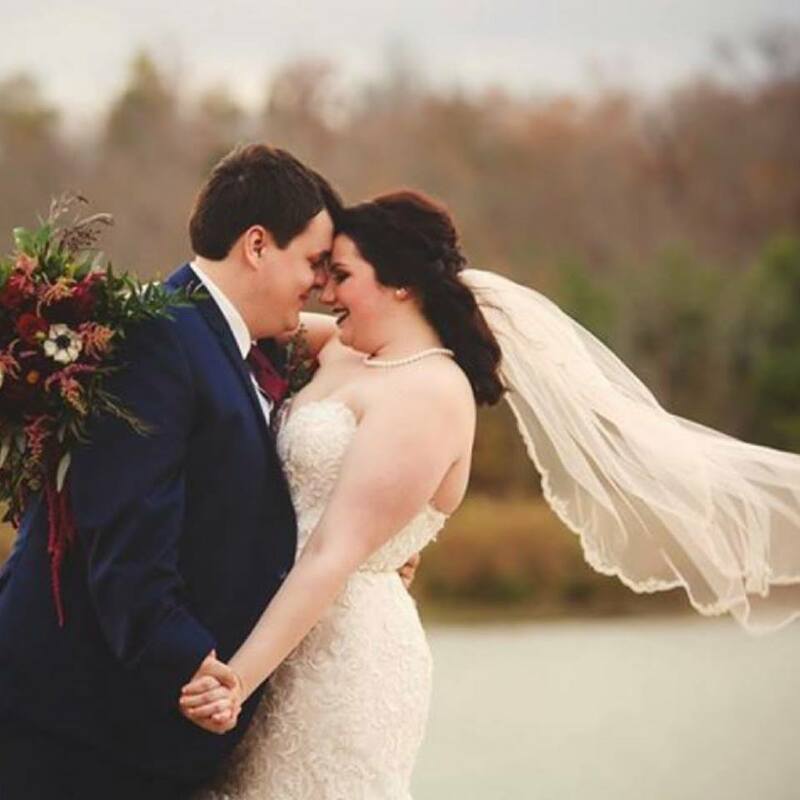 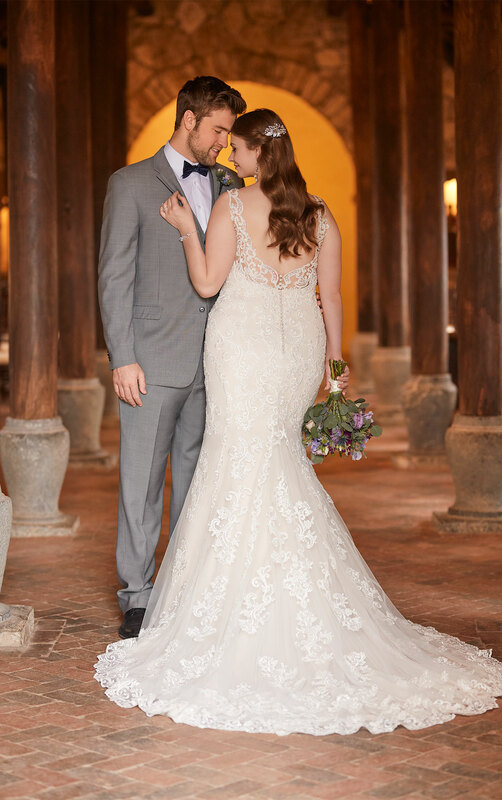 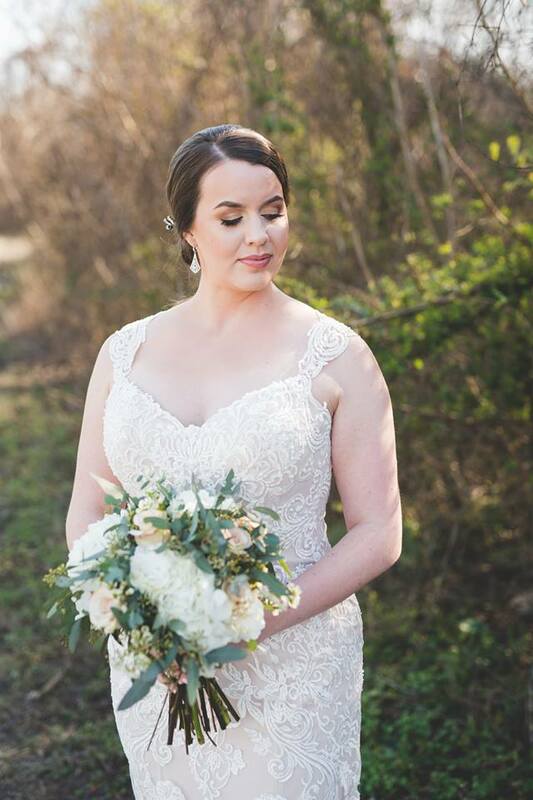 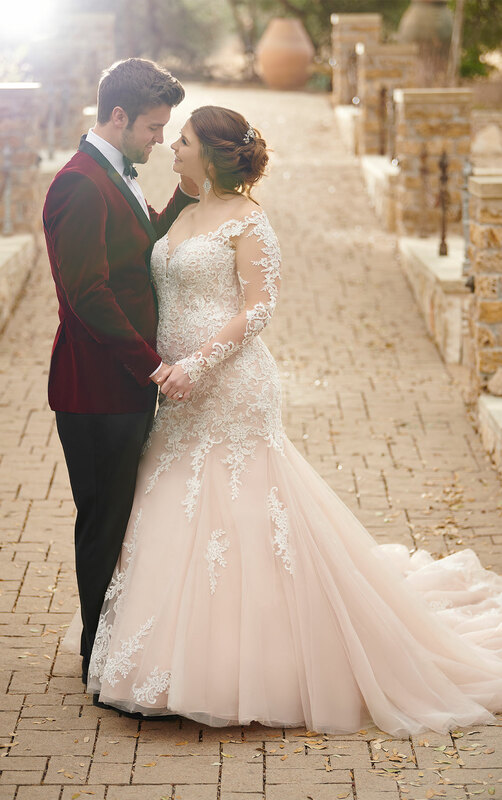 Coupled with superb construction and structure, as well as beautiful lace, beading and exquisite fabrics, our professional bridal consultants will be able to help you find the perfect wedding dress for your unique style and taste! 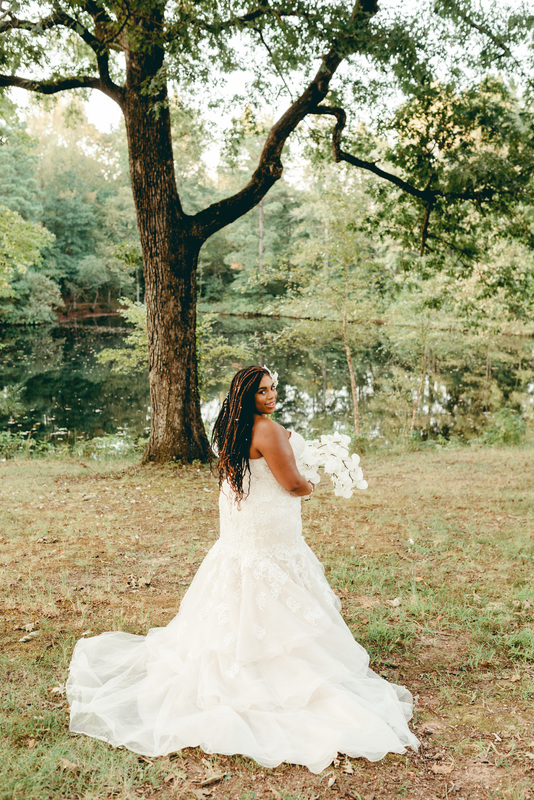 We would love to see you for an appointment, so request yours today. 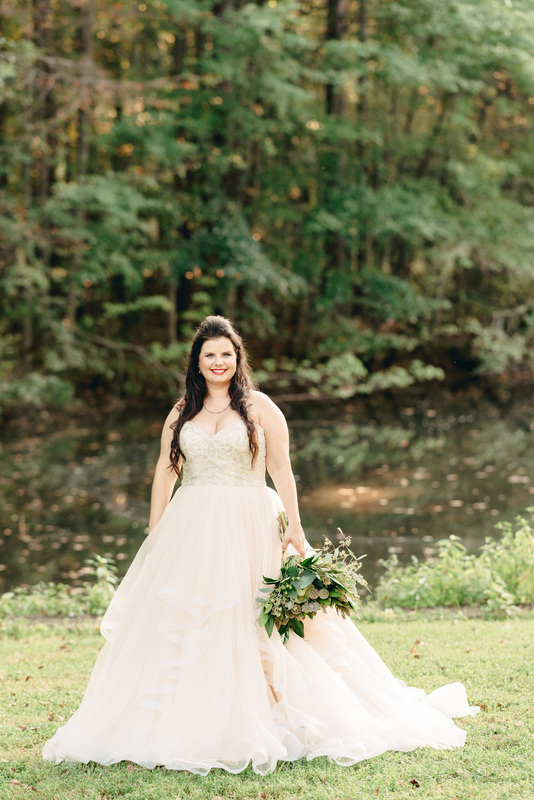 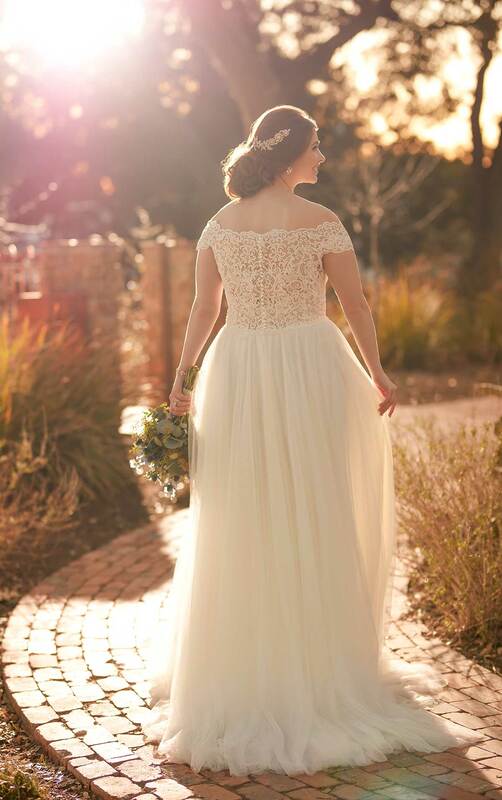 And we love to feature our beautiful Bridal Cottage brides!